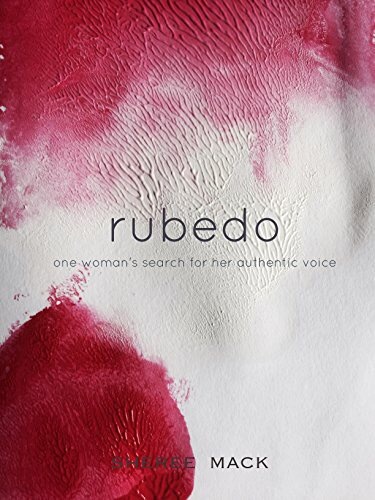 Just popping in quickly to let you know that rubedo, the memoir I self-published in 2016 is on a countdown deal with Amazon this week. Totally forgot all about it, as I set it up a couple of weeks ago and then time got in the way. This is probably the only time I’ll be offering any discount deals on this title, as I work on the next instalment. Get your copy while it’s cheap. Happy reading.